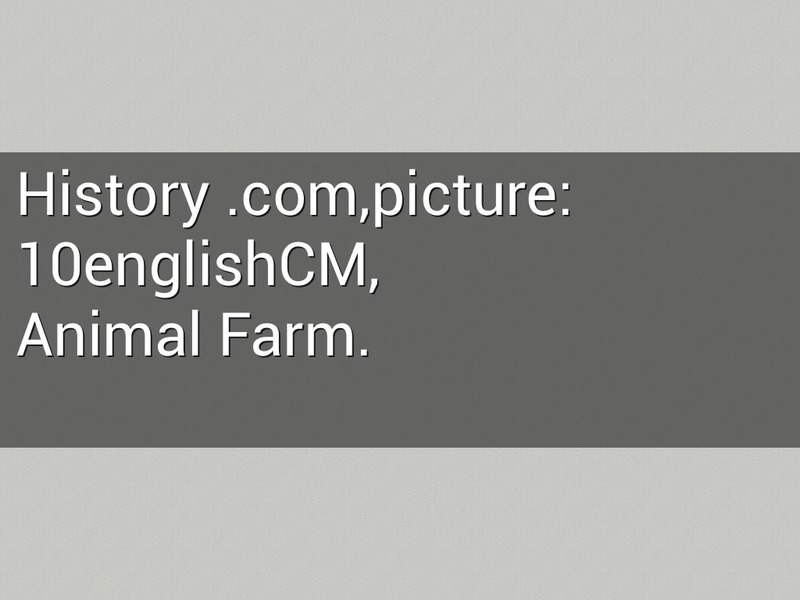 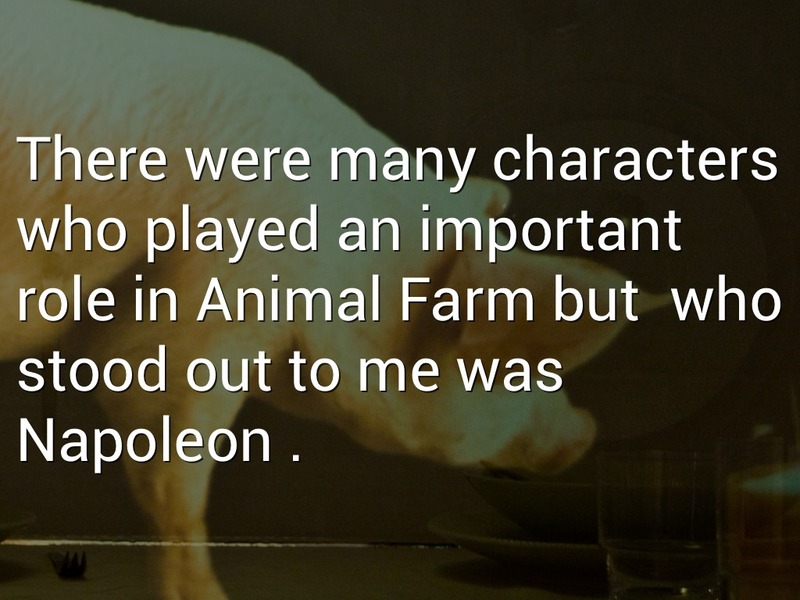 There were many characters who played an important role in Animal Farm but who stood out to me was Napoleon . 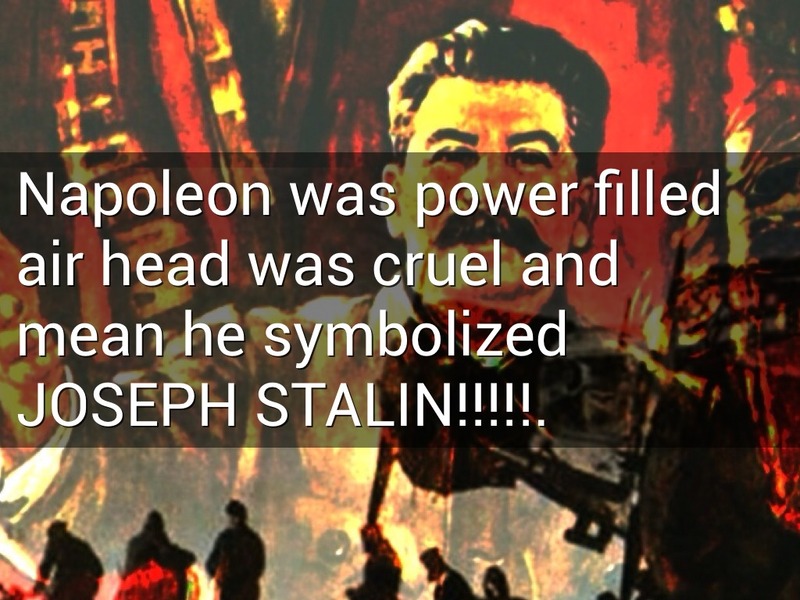 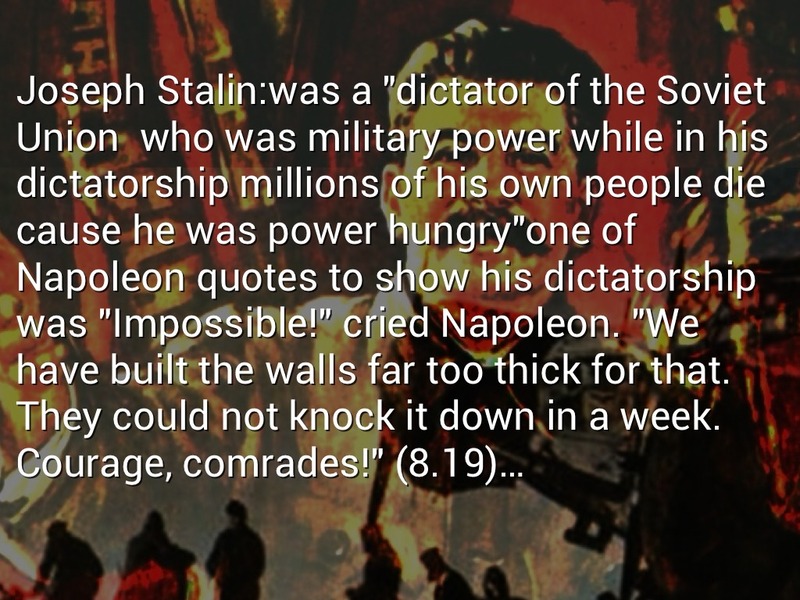 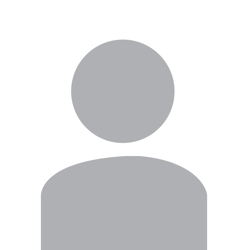 Napoleon was power filled air head was cruel and mean he symbolized JOSEPH STALIN!!!!!. 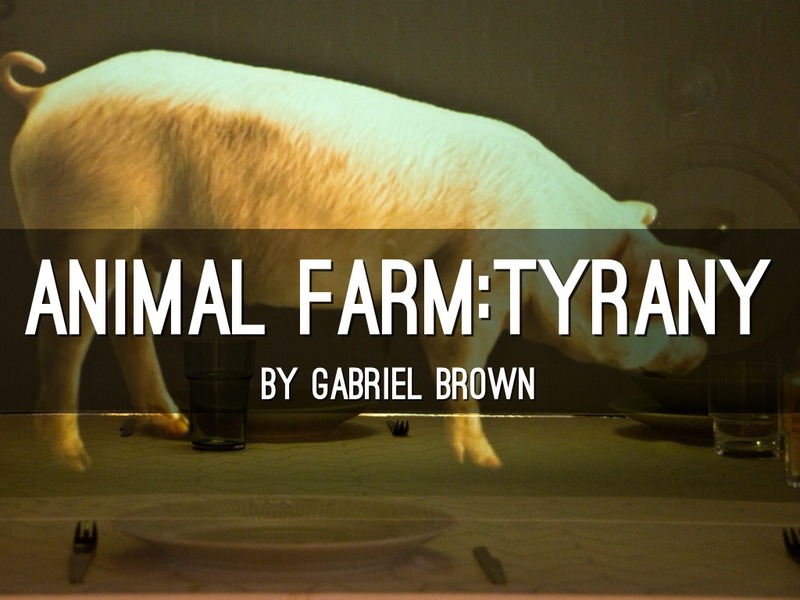 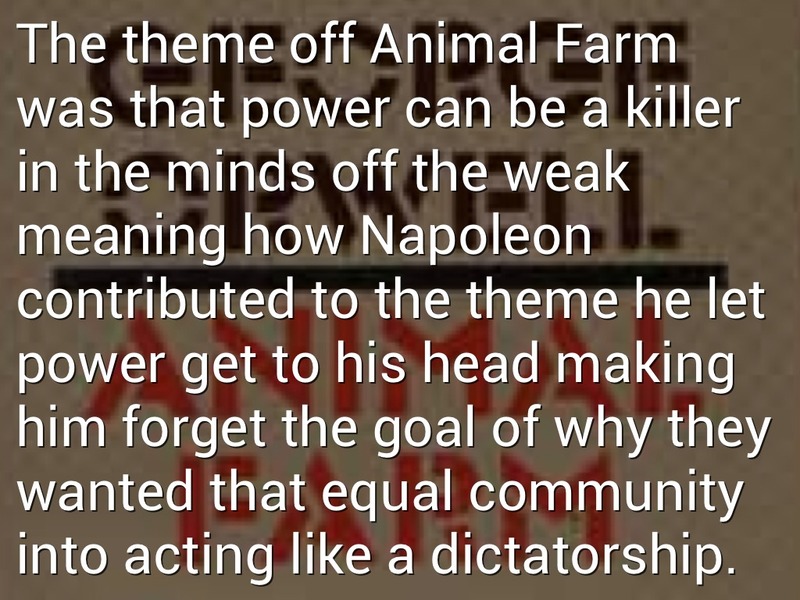 The theme off Animal Farm was that power can be a killer in the minds off the weak meaning how Napoleon contributed to the theme he let power get to his head making him forget the goal of why they wanted that equal community into acting like a dictatorship.